I will tell you how to avoid each of these pitfalls, step by step and save loads of money, next time you buy an appliance, whether it be a refrigerator, dishwasher, range, oven, freezer, washing machine, dryer or toaster! People tend to buy appliances based on features alone. However, to get the best value, you should buy something that works well and will last for a long time. Look to an independent ratings source like Consumer Reports or Consumer Search. You can subscribe to Consumer Reports on-line or check your local library for the magazine. Consumer Search is a free website, but has less detailed information than Consumer Reports. Start by looking at the “best buys” or “best bets” which have already been identified as the best cross between features, reliability and value. If one or more of those suits you, note down the model numbers and proceed to the next step. If not, look though the detailed ratings to find a unit within your budget that has good to excellent reliability and performance. Yale Appliance also publishes a series on appliance reliability that is interesting. Appliance Reviews can be deceiving! Most reviews for appliances happen when a consumer purchases the appliance. If an appliance has horrible reviews, it’s certainly a reason to avoid it. However, if it has positive reviews – do not be deceived – in most cases they just mean “I liked this and here’s what I think of it during the first month of its life”. Taking a few minutes to not choose one of the “worst of the worst” can really save you money, by not needing to purchase appliances as often. Skip this step and you could increase your appliance spend by 100% or more! I have saved hundreds of dollars on appliances recently by using coupons and cash-back offers. On just about any appliance you buy, you should be able to save an extra 1-5% easily by purchasing through a cash back site. Coupons could save you 10-20% or more. You should always use both if you can. Most of these types of offers require making the appliance on-line, but you can still buy from a local, reputable retailer for pick-up or delivery. You can regularly find coupons on ebay for big-box appliance stores like Lowe’s, Home Depot, Best Buy and others. You might have to pay a few dollars to get one of these coupons, but they can save you dozens, if not hundreds of dollars. Look for coupons that you can use online so that you can combine the coupon + cash back (we’ll talk about that next). Many stores will accept the coupons of their competitors in-store, if you find that an in-store purchase will provide you with the best savings. Retail Me Not is also a good source for on-line appliance store coupons, however the coupons are few and far between. 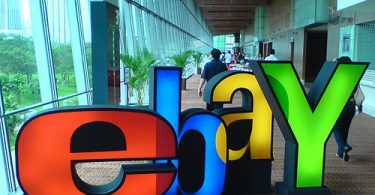 It never hurts to look, though generally you are going to be better off purchasing a coupon on eBay than waiting for a public coupon to be available. 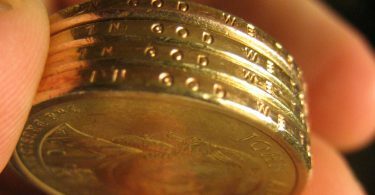 This is one of the easiest ways to save a significant amount of money. If you’ve never signed up for Mr. Rebates, go sign up right now and get a $5 bonus!. Mr. Rebates will give you cash back on just about any online shopping you do! Most of the time you can get a gift card and/or cash back just by signing up. In addition to that, these cash back sites will be a huge help to you as you seek to save on your appliance and as you make other purchases in the future on any on-line shopping site. It always pays to check these sites for cash back before making any type of on-line purchase! Abt: 3% off at Mr. Rebates. That’s an extra $30 off a $1000 appliance! Lowe’s: 2% off at Mr. Rebates. That’s an extra $20 off a $1000 appliance! Home Depot: 2% off at Mr. Rebates. That’s an extra $20 off a $1000 appliance! Sears: 1% off at Mr. Rebates. That’s an extra $10 off a $1000 appliance! Best Buy: 0.5% off at Mr. Rebates. That’s an extra $5 off a $1000 appliance! Bookmark the page for the appliance(s) that you wish to buy. Write down any coupon codes that you may have found or purchased. Clear your cookies in your browser or open a totally different web browser than you have been using (for example, if you are in Chrome, open Internet Explorer. If you are in Internet Explorer, open Chrome). Go to Mr. Rebates and search for the store you wish to purchase from. Click on the store to activate the cash back. Find your appliance(s) and add them to your cart. Proceed to the checkout and enter your coupon codes. Finish the checkout. In a few days, the cash back will be posted to your Mr. Rebates account. If you have questions with any of these steps, please leave me a question below in the comment section. Take the appliance model information and use a search tool to help you find a good price on your appliance. The best tool to use is Google shopping. Type your model number into Google Shopping to see the price comparison from several different stores. Especially look for stores that will take the Cash Back offers and/or Coupon offers that you discovered. If you are a member of a warehouse club like Sam’s Club or Costo, check their website to see if they have any deals on the models you are looking for. If you have more time than you have money: Call around to local appliance stores to find out if they have one of the models you are looking for in their scratch & dent / clearance / floor model inventory, and get a price to compare with everything else you have found. Please remember not to get distracted by other models – stick with those models that have been tested and have proven reliable. Do not get suckered into buying another (perhaps similar) scratch & dent or floor model that isn’t a known quality or reliable performer. If it is possible to time your appliance purchase then you should consider waiting until a prime purchasing opportunity arises. I realize that you may have a crisis and may not be able to wait. If so, that’s fine, because if you follow the rest of the steps you’ll still save a lot of money! Check other holiday weekends for sales as well – the ones listed are the most common. Also, September & October tend to be better months – as new models are introduced, old models begin to be marked down. When comparing highly rated appliances, consider the energy use of the various choices. If a particular model can provide energy savings to offset or reduce its cost below the other choices, you may want to strongly consider it. In addition to these calculators, you can look to the “EnergyGuide” that is included with every appliance. Only pay attention to Energy Savings when you can get a payback in 4 years or less. Any payback that is longer than 4 years is not significant enough to be a deciding factor – unless you can further reduce your purchase price by taking advantage of energy rebates. Stacking on top of all of the other items in this series, you can apply an additional layer of savings by taking advantage of energy rebates & tax savings. Not everyone will have these available to them. Generally, these rebates require buying an Energy Star or CEE tier certified appliance. Rebates & tax savings can vary from a few dollars all the way up to hundreds of dollars. This is easy money, so remember to include this important step. 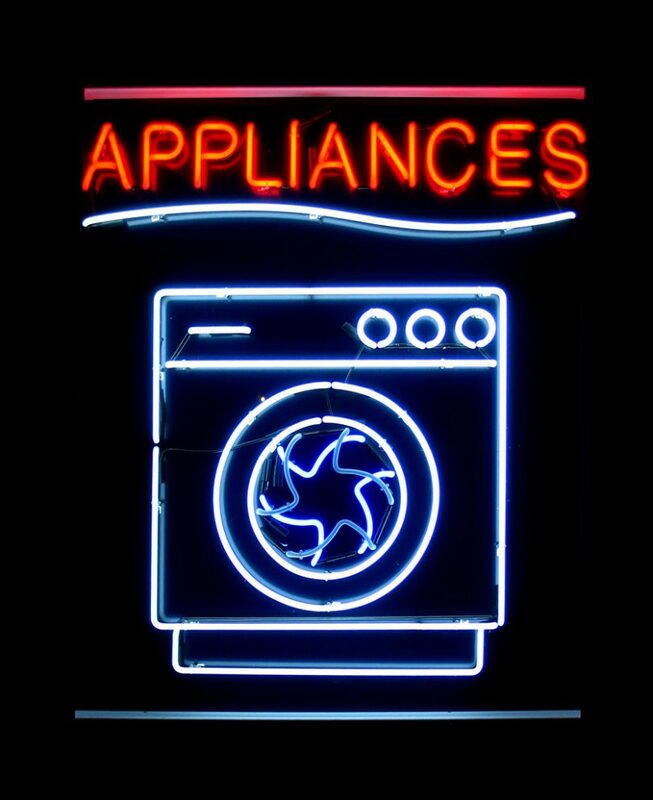 As a reminder, most appliances are fairly energy efficient these days, so if the energy savings in 4 years + rebates + tax savings don’t lower the cost of an energy certified appliance below the cost of one of the other quality tested appliances that you are considering, disregard these incentives and save yourself money by choosing another energy efficient (but not certified) appliance. Did you know you can get a free extended warranty on just about anything you buy, and you probably already have the key to do it in your pocket? Most credit cards (Visa, Mastercard, American Express) offer a warranty extension of 1 year on appliances. Considering most appliances will need a repair within 1 year of when the warranty expires, this free extended warranty is one you won’t want to miss out on. To be sure your card has extended warranty coverage, call the customer service number on the back of your card. Costco offers a standard 2-year warranty on most appliances they sell. Even if you’re not a Costco member, consider becoming one if they have appliances that you’ve deemed are reliable and worthwhile to purchase. Not only will Costco deliver the appliances to you for free, but they also extend the manufacturer’s warranty on most appliances from 1 year to 2 years. Add your Credit Card extended warranty to this and you could have a free 3-year warranty on your appliance! Though these are all important, don’t forget to take advantage of the cash back offers as those are the most commonly forgotten – but they can save you dozens or even hundreds of dollars off of even sale prices. If you have any questions or feedback, please leave it in the comments below. Happy appliance shopping!